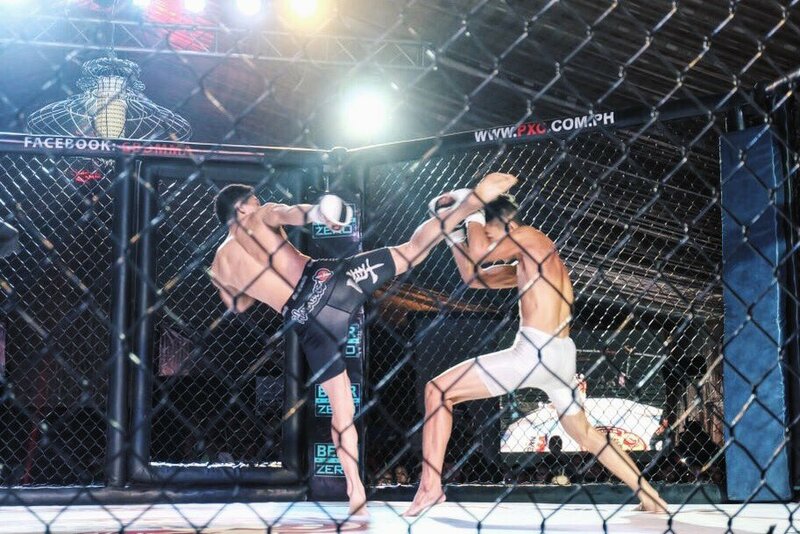 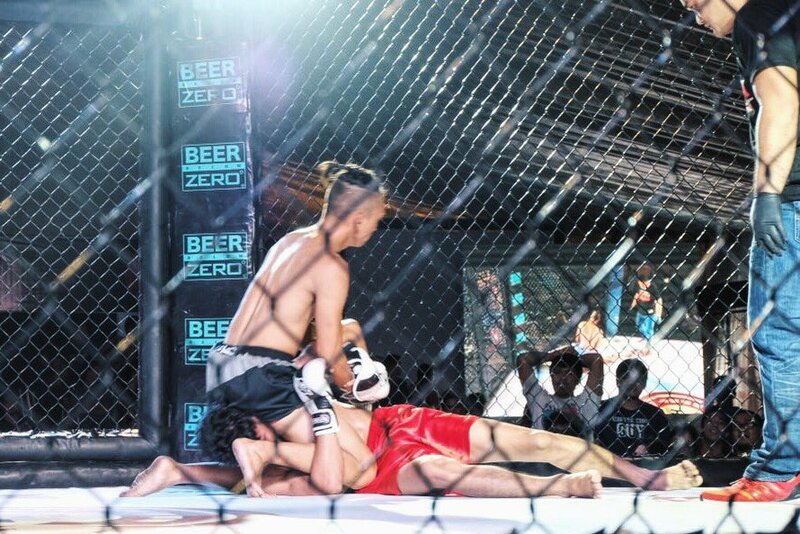 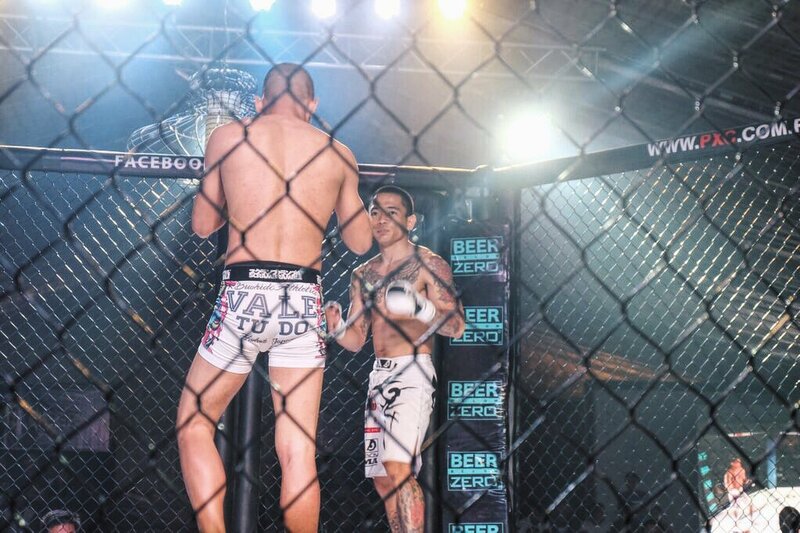 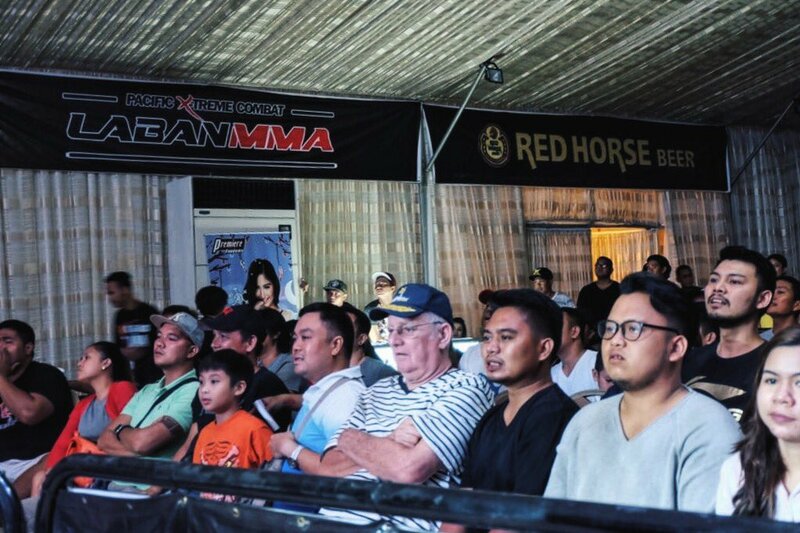 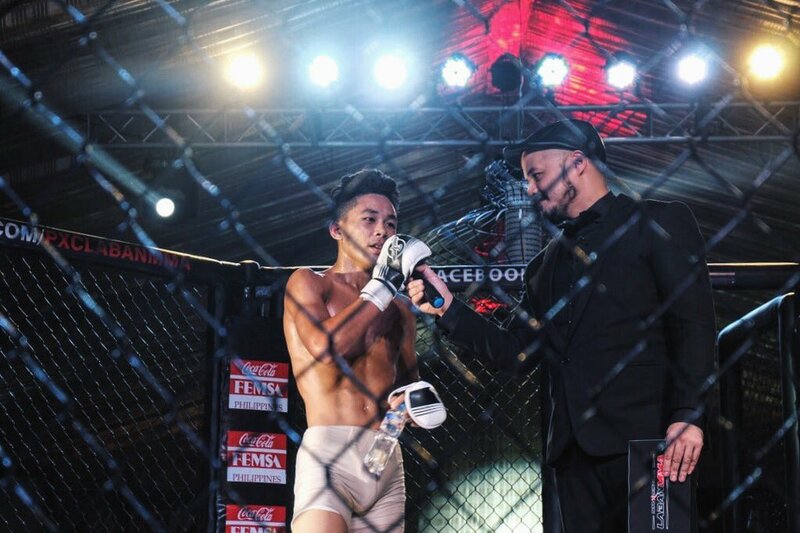 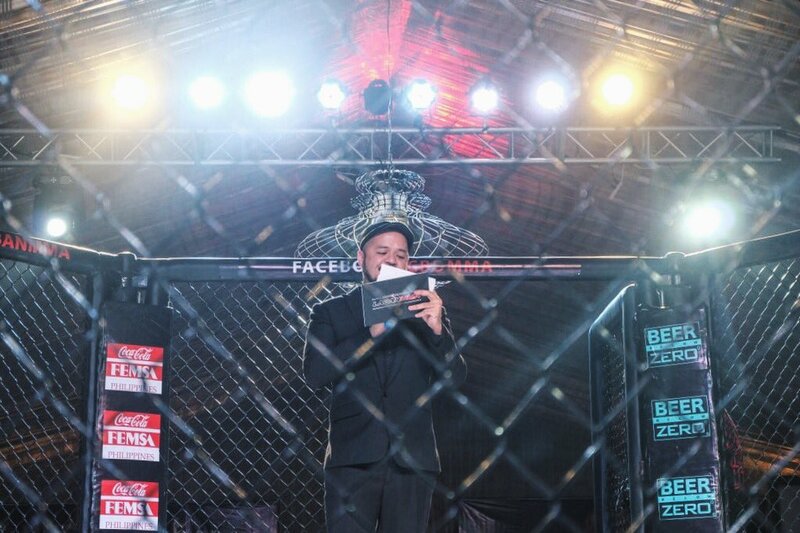 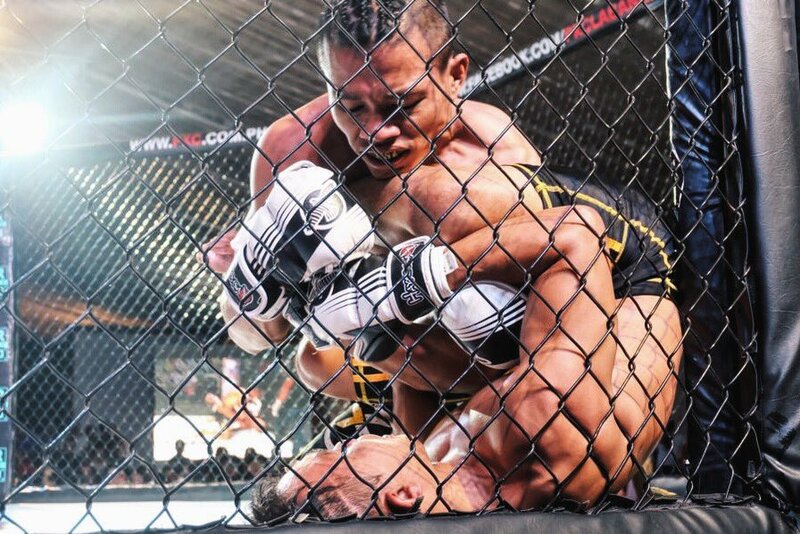 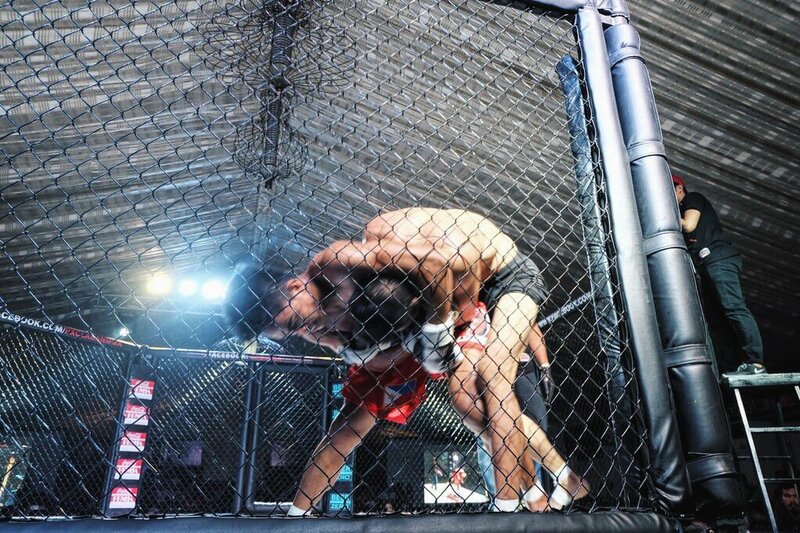 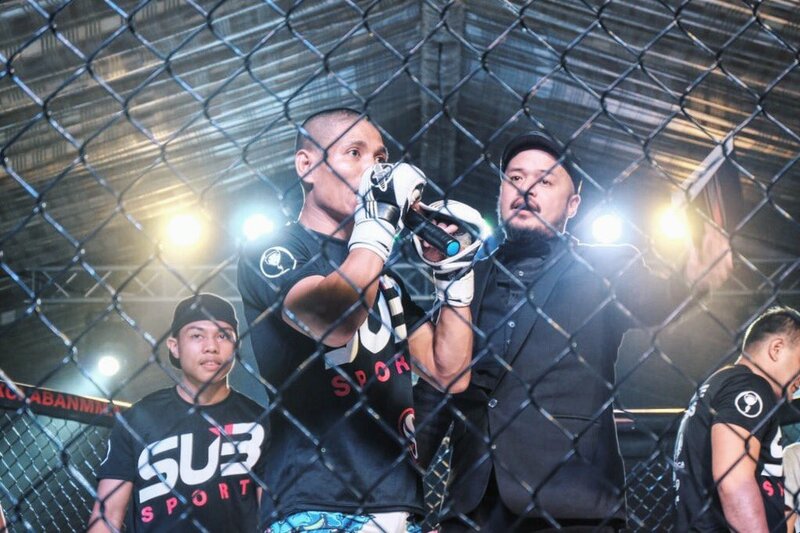 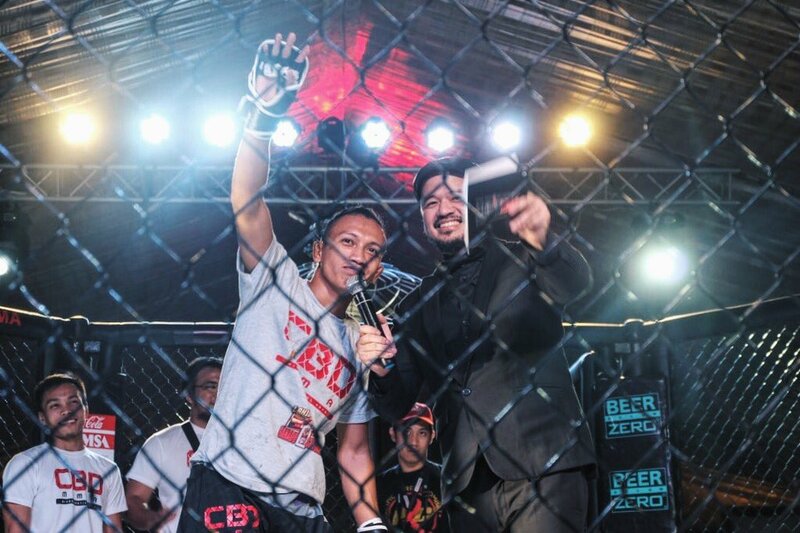 Pacific X-treme Combat (PXC), the premier mixed martial arts events company in the Asia-Pacific region, presents Laban MMA, a provincial MMA development league aid at discovering local MMA fighters who have the potential for a successful career in the sport. 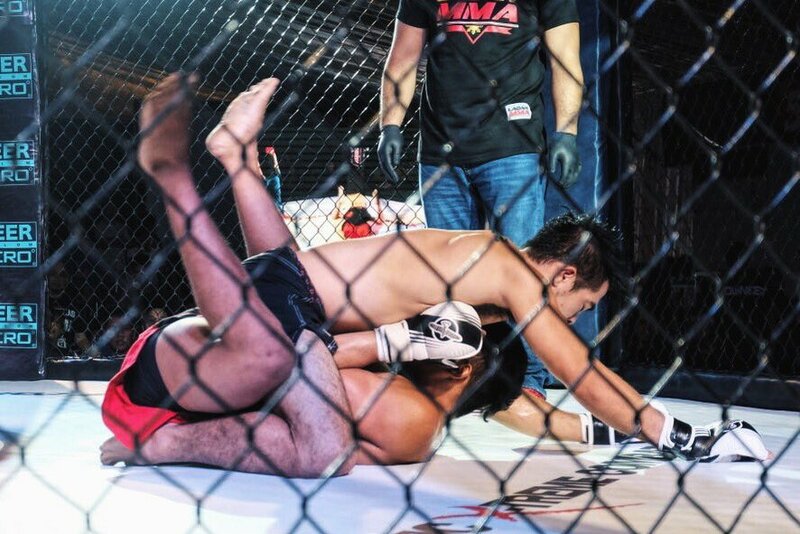 Laban MMA provides a starting point for fighters on their career path to become an international pro fighter who can compete and succeed on the world stage. 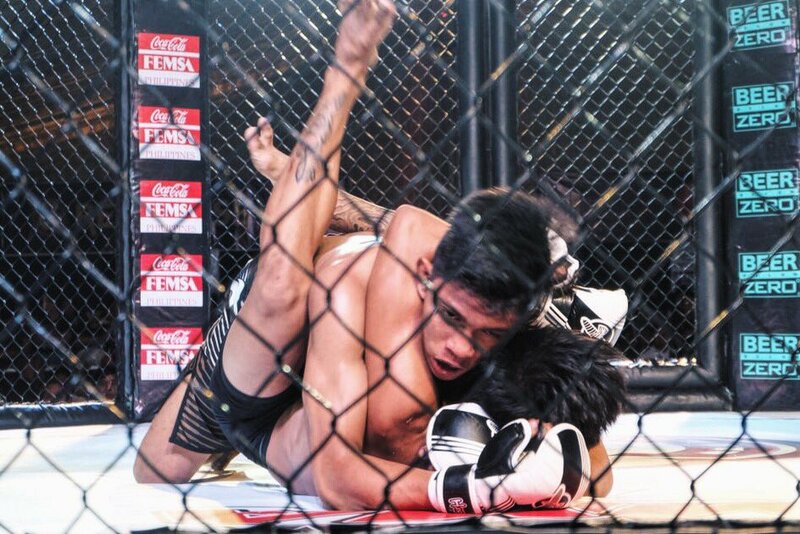 To bring the spotlight to our Bicolano fighters, PXC Laban MMA hosted #LabanMMABicol last September 10, 2016 at The Tent, Avenue Plaza Hotel. 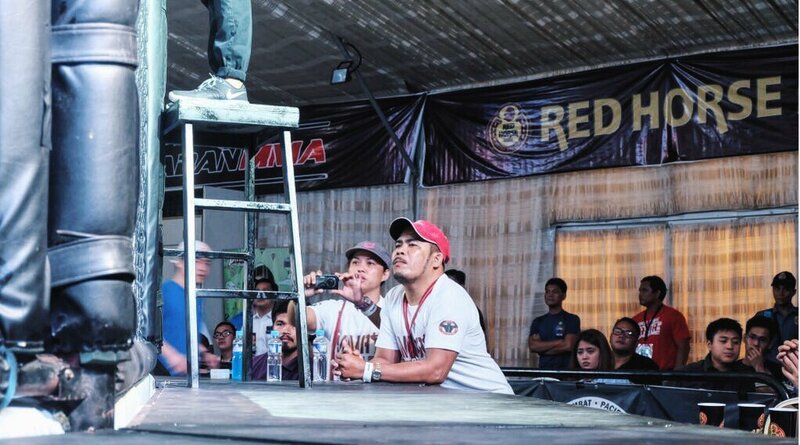 The event was officially part of the Peñafrancia 2016 festivities and fighters around the Bicol were invited.